Saudi Arabia has appointed new ambassadors to several countries, including the UAE, the official Saudi Press Agency (SPA) reported on Sunday. 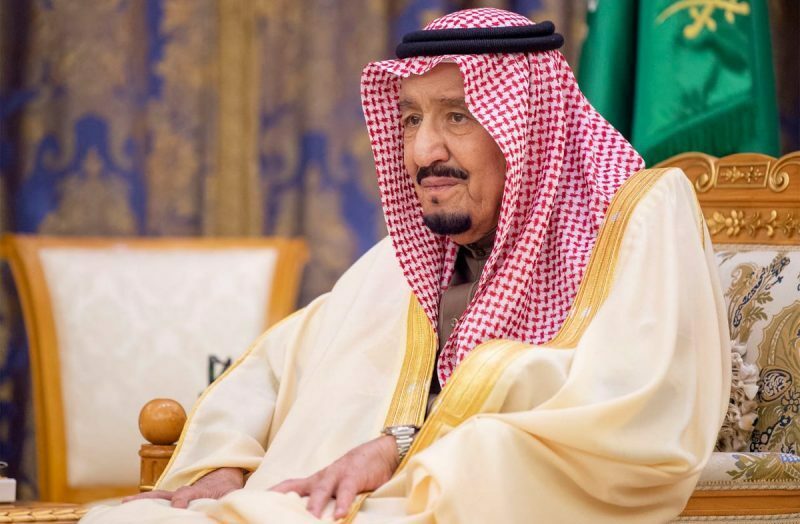 An official oath was taken by the new diplomats in the presence of Saudi King Salman Bin Abdul Aziz Al Saud in the Al-Yamamah palace in Riyadh. Turki Aldakhil, the former general manager of Al Arabiya News channel, has been named as the kingdom’s new ambassador to the UAE. Over a long career in journalism, Aldakhil worked with Saudi newspapers Okaz, Al-Riyadh and Al-Watan as well as pan-Arab daily Al-Hayat and pan-Arab news magazine Al-Majalla. He also worked as a radio correspondent for the French-owned pan-Arab Radio Monte Carlo and MBC FM, and with Elaph, an online news magazine. He also owns Al Mesbar Studies and Research Centre and Madarek Publishing House in Dubai and has received awards for his role in supporting civil society, human rights and advancing women’s roles in Gulf societies. The SPA report confirmed that Prince Mansour bin Nasser bin Abdulaziz has been named as the envoy to Switzerland, Prince Faisal Bin Farhan bin Abdullah to Germany, Naif bin Marzouq Al-Fahadi to Japan, Saud bin Fahad bin Suwailim to Vietnam and Ali bin Abdullah Bahitham to Brazil. In Africa, the new Saudi ambassadors have been named as Fahd bin Ali Al Dossari to Senegal, Abdullah bin Hamad al-Subaei to the Ivory Coast, Meshaal bin Hamdan Al Rouqi to Ghana, Sami bin Jamil Abdulsalam Abdullah to Ethiopia, Khalid bin Mabrouk al-Khaled to Mali, Abdulaziz bin Abdullah al-Matar to Djibouti and Osama bin Mohammed Karranche to Zambia. No ambassador has been named to the UK.